Let’s Have Some Coffee Together! 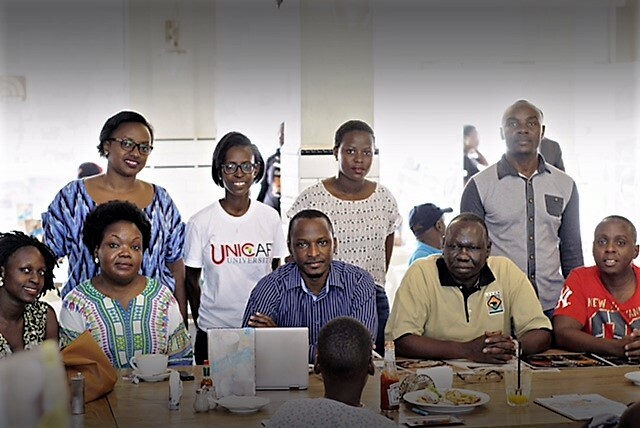 UNICAF invited Ugandan students to meet in a nice café in Kampala to get to know each other and to network. 10 students, doing University of Nicosia degree programmes through UNICAF, met on July 15th and had a great time talking about their experiences. After coffee and snacks the group expressed their joy and gratitude for this opportunity to meet with fellow UNICAF students in Uganda. They even wrote down their remarks on coloured sticky notes, took photographs of the event and expressed their satisfaction and pride for being a UNICAF student in video testimonials. 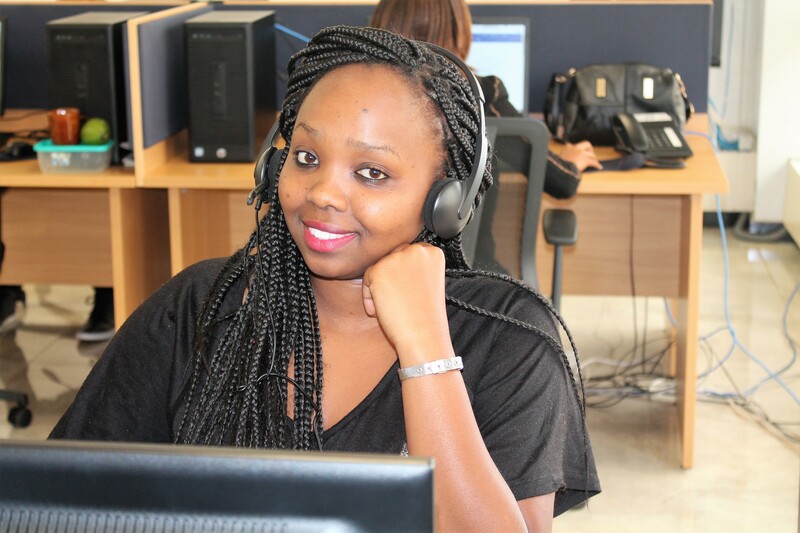 With a rapid population growth, as seen in African countries, arises the need for high quality public healthcare, that can serve all parts of the country. 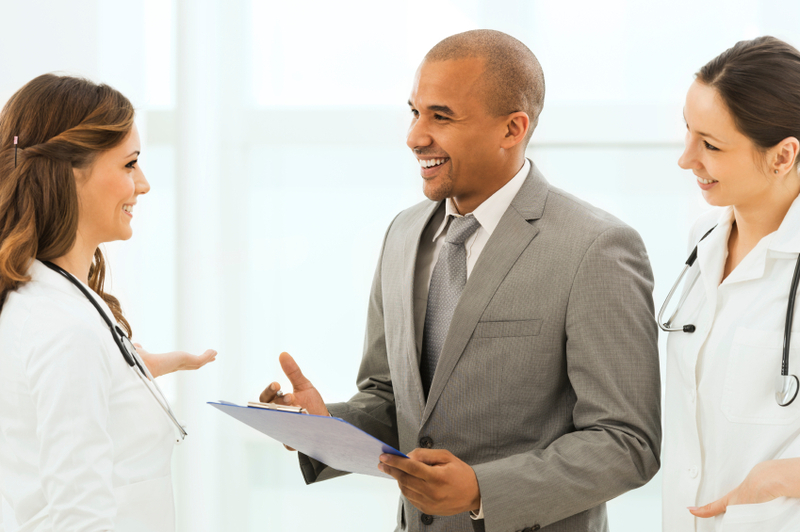 With a limited number of doctors, healthcare practitioners and nurses, who are on the frontline of medical care provision, efficient management of resources becomes crucial in developing a sustainable national public healthcare programme, that can adequately cover the largest number of patients at the lowest possible cost. Studying a specific subject no longer means that you just read books and learn material by heart. 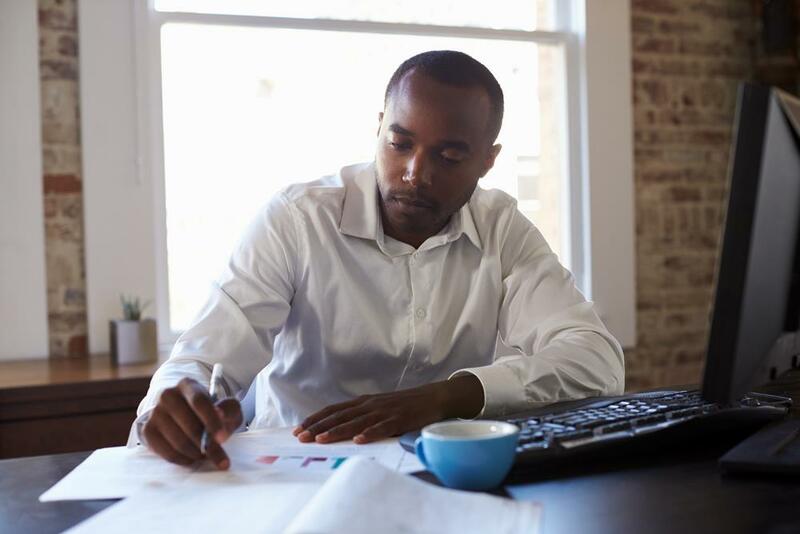 For today’s graduates, not comprehending the deeper meaning and the practical application of the information received, can result in entering the job arena unprepared and overwhelmed.